Found a new dessert store at serangoon. Yeahhh. 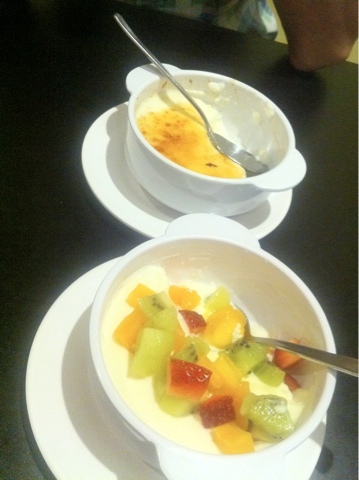 Nice.. Its been like ages since i had desserts. Happy daooo..